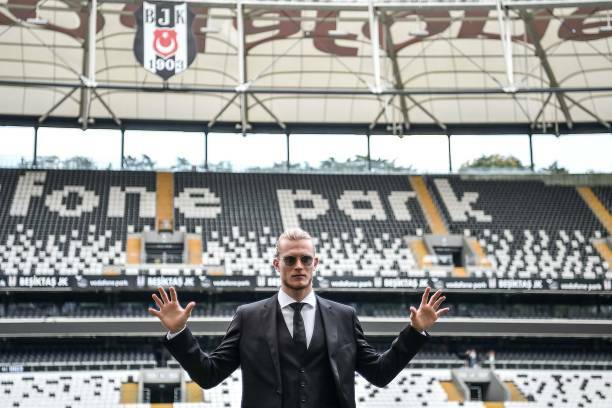 Liverpool loanee Loris Karius is set to start for Besiktas against Alanyaspor tonight in the Super Lig. Besiktas will be hoping for their third successive away win when they take on the Mediterranean based side. The Black Eagles beat Ankaragucu 4-1 in the league last week following by a 3-2 victory over Sarpsborg in the Europa League in Finland. The Istanbul based outfit have won their last three games in all competitions, climbing up the league table into 3rd place. Karius has been in impressive form over the winning streak and kept a clean sheet in the victory over Galatasaray in the Istanbul derby last week. The clean sheet was just his second of the season. The keeper has established himself as first-choice in goal for the Black-Whites despite rumors claiming he is one step away from being dropped. Besiktas will be without five players heading into the clash with Pepe, Ryan Babel, Enzo Roco, Caner Erkin and Jeremain Lens all out. Besiktas are currently six points behind league leaders Basaksehir.